Gore Mountain* - Gore Mountain is a premier family ski resort in upstate New York, nestled in the Adirondack Mountains. 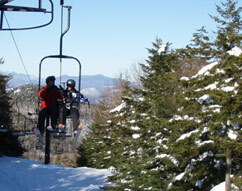 Gore Mountain - Ski, snowshoe and more! 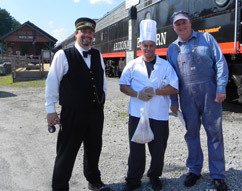 Saratoga and North Creek Railroad. 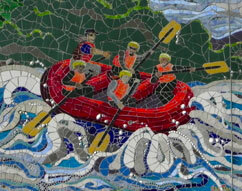 North Creek Mosaic - Come see the progress of this public artwork on Main St.